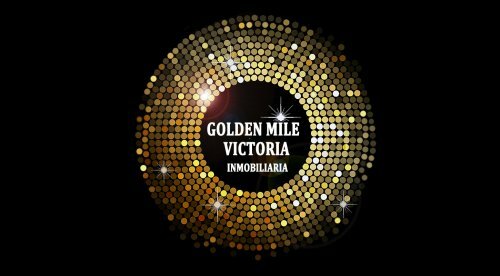 Luxurious apartment with sea views on the beachfront in Torre Bermeja | Golden Mile Victoria S.L. Luxurious apartment with sea views on the beachfront in Torre Bermeja. Located on the New Golden Mile in a privileged urbanization within a private area that has security and 24 hour reception, alarm, outdoor swimming pools and heated deck, jacuzzi, gym, sauna and beautiful gardens that make the urbanization very cozy. The apartment consists of 3 bedrooms and 3 bathrooms of which two are en-suite, fully equipped kitchen, laundry room and large living room with access to the private terrace. Built with the best finishes: marble floors, all the plumbing of the brand &quot;Villeroy and Boch&quot;, double glazing, home automation system and built-in wardrobes. The price includes 3 parking spaces and 2 storage rooms.